9780226196473 | Univ of Chicago Pr, December 3, 2014, cover price $24.00 | About this edition: The technologically tethered, iPhone-addicted figure is an image we can easily conjure. 9780226380841 | Reprint edition (Univ of Chicago Pr, June 21, 2016), cover price $17.00 | About this edition: The technologically tethered, iPhone-addicted figure is an image we can easily conjure. 9781138801226 | Routledge, May 23, 2016, cover price $160.00 | About this edition: Organizational Change and Temporality: Bending the Arrow of Time looks to address the important area of time and temporality, especially as it relates to frameworks and studies for explaining change processes in organizations. 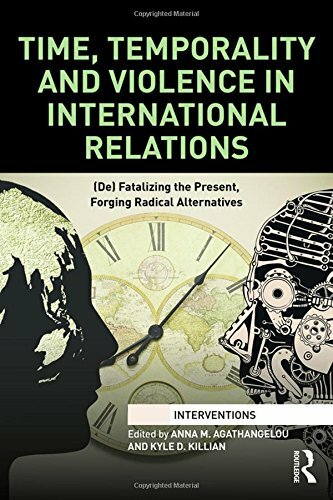 9780415712712 | Routledge, March 14, 2016, cover price $160.00 | About this edition: Time transforms the way we see world politics and insinuates itself into the ways we act. 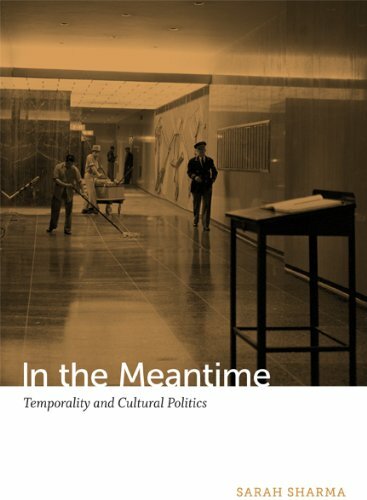 9781438455198 | 2 edition (State Univ of New York Pr, March 1, 2015), cover price $100.00 | About this edition: To read John s work is to take on the role of a patient listener A book, like a piece of music, is scored for time, and I feel Time to Write is scored adagio. 9781438455204 | 2 edition (State Univ of New York Pr, January 2, 2016), cover price $29.95 | About this edition: Analyzes interviews with students, teachers, and administrators to develop a new set of literacies essential for student success in the digital age. 9780674286146 | Harvard Univ Pr, October 12, 2015, cover price $39.95 | About this edition: As new networks of railways, steamships, and telegraph communications brought distant places into unprecedented proximity, previously minor discrepancies in local time-telling became a global problem. 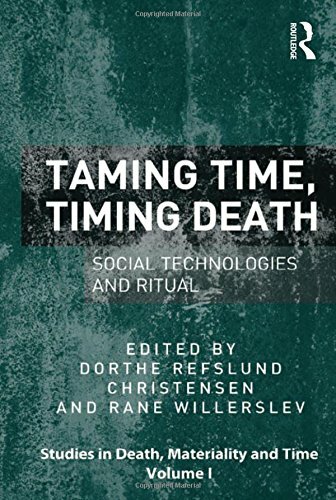 9780231148344 | 1 edition (Columbia Univ Pr, June 11, 2013), cover price $50.00 | About this edition: Hartmut Rosa advances an account of the temporal structure of society from the perspective of critical theory. 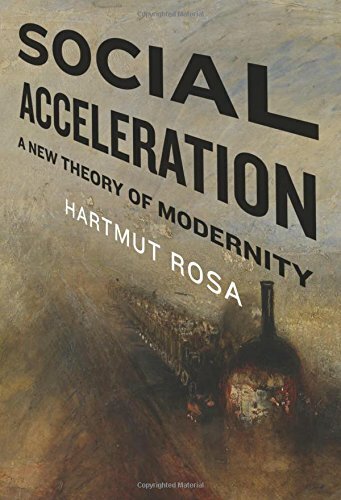 9780231148351 | Columbia Univ Pr, June 9, 2015, cover price $27.00 | About this edition: Hartmut Rosa advances an account of the temporal structure of society from the perspective of critical theory. 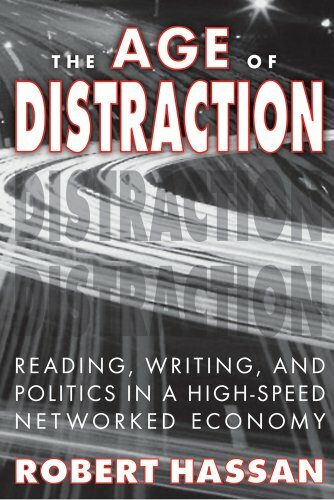 9783631655580 | Peter Lang Pub Inc, October 21, 2014, cover price $64.95 | About this edition: Motivated by a desire to reflect critically on the ways in which speeds, both high and low, and their representations affect the construction, deconstruction and reconstruction of meanings around particular cultural texts, images and practices, Resistance in the Deceleration Lane uses the velocentric perspective to examine the phenomenon of Â«slow livingÂ» and its rhetoric. 9780822354659 | Duke Univ Pr, February 7, 2014, cover price $84.95 | About this edition: The world is getting faster. 9780822354772 | Duke Univ Pr, February 7, 2014, cover price $23.95 | About this edition: The world is getting faster. 9781409450689 | Ashgate Pub Co, May 28, 2013, cover price $149.95 | About this edition: Departing from a persisting current in Western thought, which conceives of time in the abstract, and often reflects upon death as occupying a space at life's margins, this book begins from position that it is in fact through the material and perishable world that we experience time. 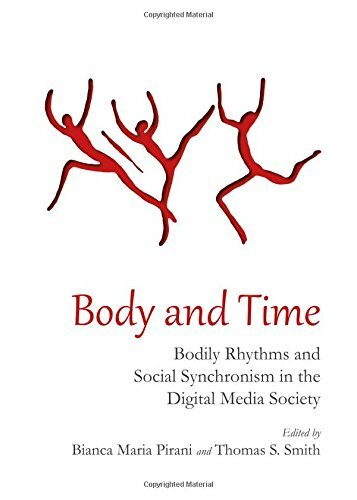 9781443847155 | Cambridge Scholars Pub, May 1, 2013, cover price $75.95 | About this edition: Body and Time is an innovative and concise survey of penetrating essays, conceptualizing the body as a physiological system embedded in a social network. 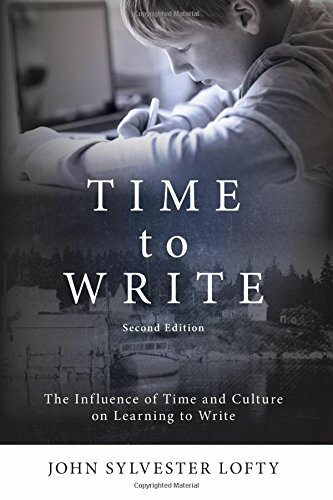 Product Description: Written against the backdrop of the 2012 London Olympics, this book examines the idea of 'time' in sport, using time as a conceptual lens to explore movement, bodies, sports reporting, memory, disability, technology and the role of the past and the future in sport. 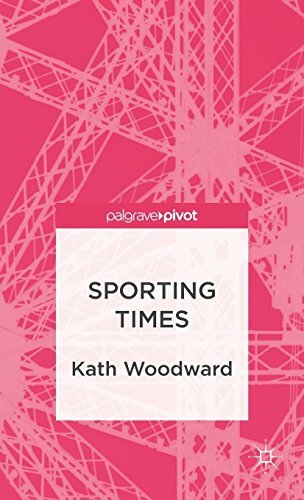 9781137275356 | Palgrave Pivot, October 30, 2012, cover price $52.00 | About this edition: Written against the backdrop of the 2012 London Olympics, this book examines the idea of 'time' in sport, using time as a conceptual lens to explore movement, bodies, sports reporting, memory, disability, technology and the role of the past and the future in sport. 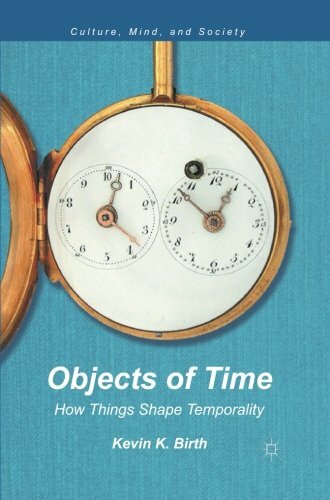 9781137017871 | Palgrave Macmillan, September 4, 2012, cover price $110.00 | About this edition: This is a book about time, but it is also about much more than timeâit is about how the objects we use to think about time shape our thoughts. 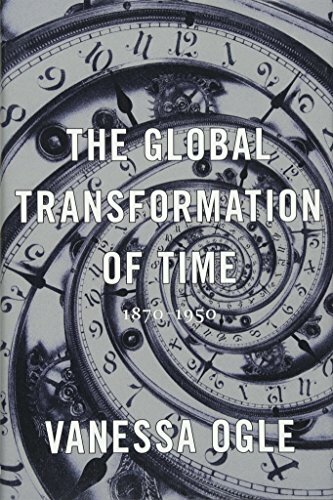 9781137017888 | Palgrave Macmillan, September 4, 2012, cover price $37.00 | About this edition: This is a book about time, but it is also about much more than timeâit is about how the objects we use to think about time shape our thoughts. 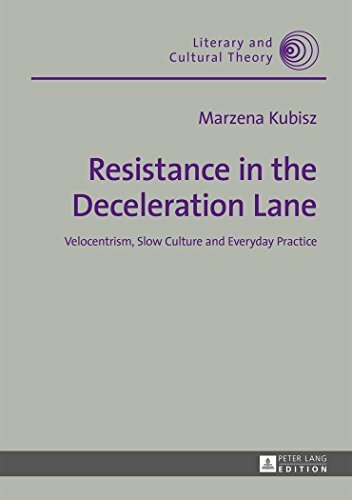 9781412843065 | Transaction Pub, November 29, 2011, cover price $42.95 | About this edition: Connections between time, technology, and the processes of reading and writing make clear the links between experiences of what appear to be quite different phenomena. 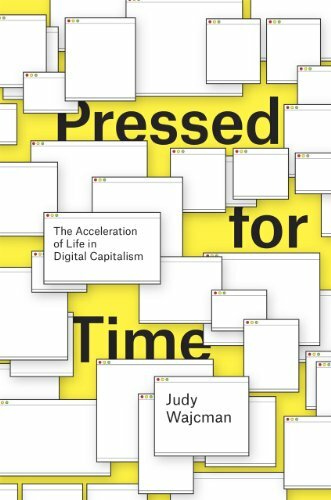 9780199278206 | Oxford Univ Pr on Demand, March 25, 2009, cover price $87.00 | About this edition: Timekeeping is an essential activity in the modern world, and we take it for granted that our lives our shaped by the hours of the day. 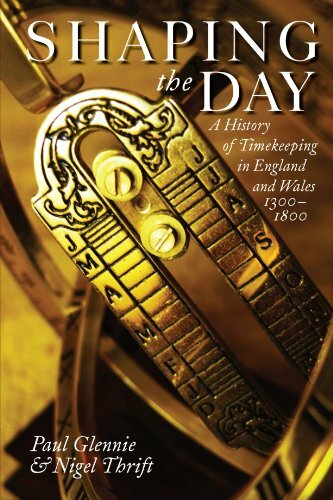 9780199605125, titled "Shaping the Day: A History of Timekeeping in England and Wales, 1300-1800" | Oxford Univ Pr on Demand, April 1, 2011, cover price $47.95 | About this edition: Timekeeping is an essential activity in the modern world and we take it for granted that our lives our shaped by the hours of the day. 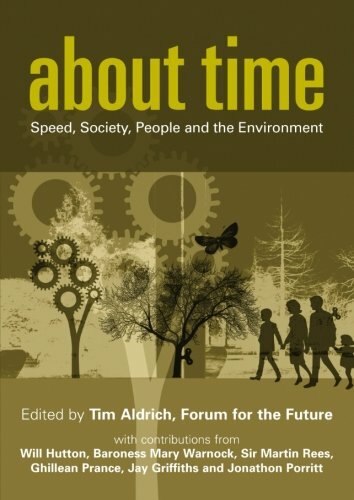 9781874719915 | Greenleaf Pubns, September 30, 2005, cover price $35.00 | About this edition: Sustainable development is all about time.